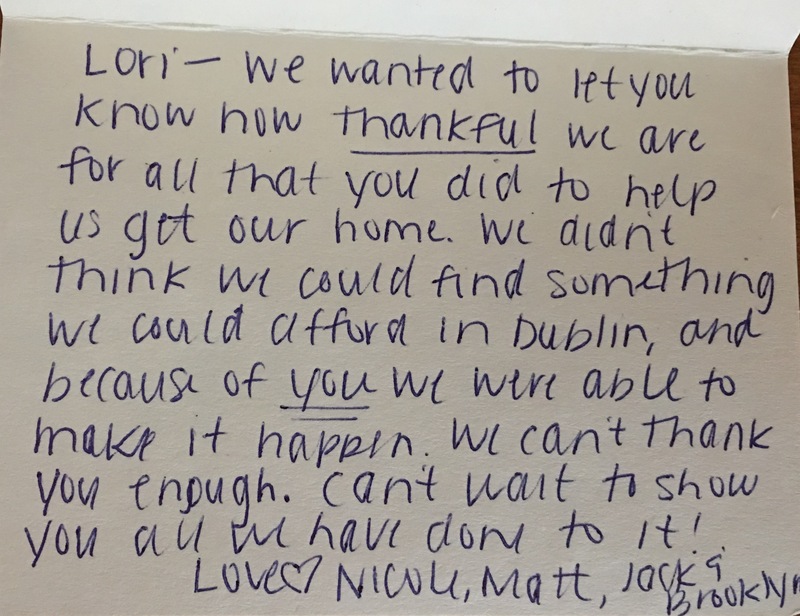 We wanted to let you know how thankful we are for all that you did to help us get our home. — Nicole & Matt S.
You and your staff are" top notch" in the business and we will recommend you to anyone! 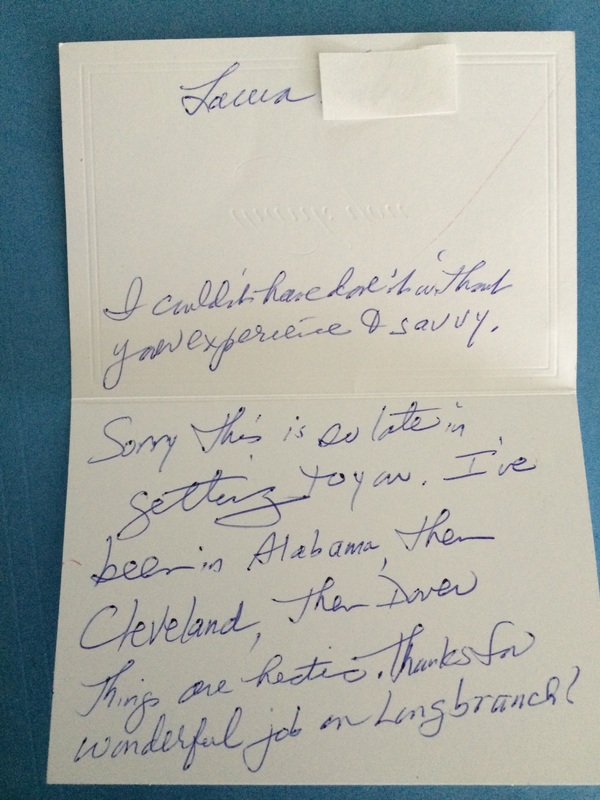 She was knowledgeable with all aspects of pricing and what we needed to do to stage our house to make it marketable. I was very impressed with the knowledge and skills that her and her team provided. You were a true DREAM to jump right in and help, I think you would have done anything needed! Lori sold our home in 25 days in a tough market and for top dollar! She always had our best interests at heart, and we couldn't have asked for a better person to represent us! We won't hesitate to recommend Lori Lynn! I couldn't have done it without your expertise & savvy.Thanks for a wonderful job on Longbranch! Thank you so much for all your help and patience finding us our new home. It was a pleasure working with you. Thank you again!